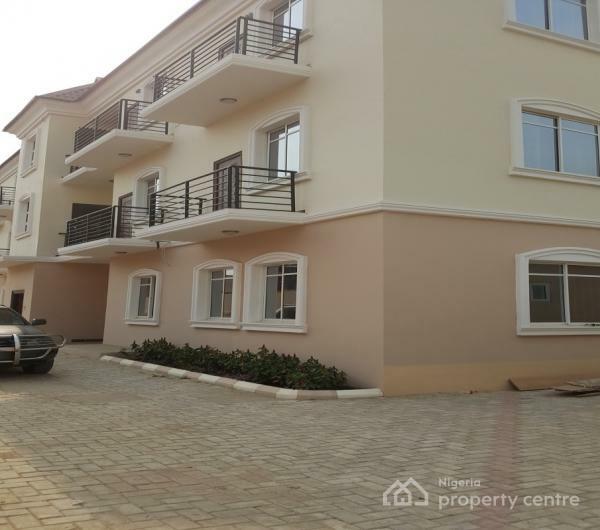 Property is a newly built 3 bedroom flat. The rooms are spacious, with fitted wardbrobes, stylish sanitary, big living room and fitted kitchen. The compound is spacious affording ample car park. The neighbourhood is serene and well secured. The information displayed about this property comprises a property advertisement. Nigeria Property Centre makes no warranty as to the accuracy or completeness of the advertisement or any linked or associated information, and Nigeria Property Centre has no control over the content. This property listing does not constitute property particulars.The information is provided and maintained by Jide Taiwo And Co. Estate Surveyors And Valuers.